This middle school personal narrative tells about a summer in the South. Every summer I go to Jacksonville, FL to work with my dad. He is a carpeter. I get paid really good. After work my dad and I play a game of basketball. He usually wins. At night my dad is in a band. He goes to the band room plays. They get to play at bars and one night I got to go. After they played they met Alabama Shakes and Sheer Mag. I went to a Dee Brown Basketball Camp I stayed overnight for a whole week. We got to ask questons but I did’nt have any. We also had an autograph sesion. He autographed mine but I lost it. Me and my dad made it a tradition to go see one football game a year. The Dee Brown camp was at Jacksonville University, and the minor leauge baseball team the suns play right next door. One night at my dad’s big trailer, I was watching t.v. and saw a comercial it was a giant lizard in goal and someone shot at him and he took his tounge snatched the puck and spit it back out. While I was down there I had a girl friend next door named Angie. Then after all that fun I said good bye to my little brother and my dad, got on the plane and feel my emotions start to kick in. the end. My Summer in Jacksonville, Florida by Thoughtful Learning is licensed under a Creative Commons Attribution-NonCommercial-ShareAlike 4.0 International License. 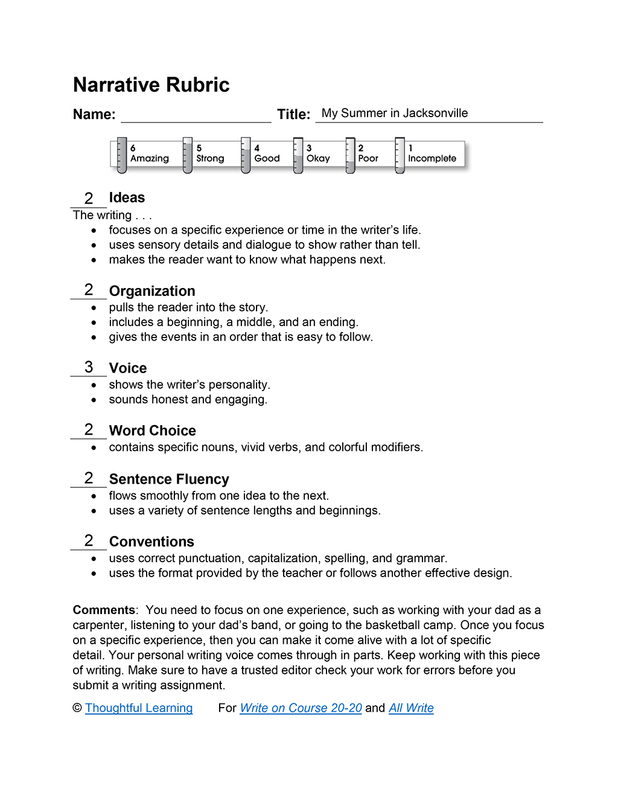 Based on a work at k12.thoughtfullearning.com/assessmentmodels/my-summer-jacksonville-florida.